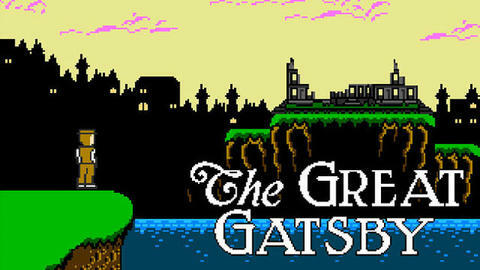 9 video games based on classic literature. Paragraphs lost: when a bibliophile tries to find a single book in his book-filled house. Quiz: match the writer to their odd job. Elementary, my dear Yorick: 10 literary quotes we all get wrong. Romantic Old Man and the Sea, retitled So Much Seamen, starring George Clooney as Santiago and Jennifer Lawrence as the fish, whose role has been slightly reworked. Future romantic adaptations of classic literature. Sensory fiction: the reading experience of the future?